Being based across the ditch in Central Otago, NZ, hasn’t stopped Mt Difficulty making it to every Pinot Palooza ever. They even came with us to Singapore and Tokyo in 2018, and came third in the National People’s Choice competition in 2017. Their pinot is pretty great, too. 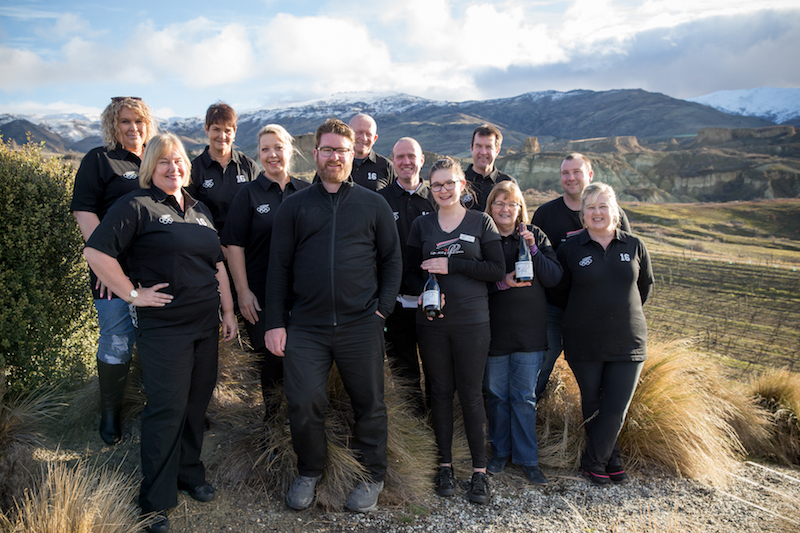 Matt Dicey has been making it in Bannockburn, Central Otago, since 1992 (from some of the oldest vines in the region), with a simple philosophy: to produce wine ethically and simply to express its personality and reflect its home. 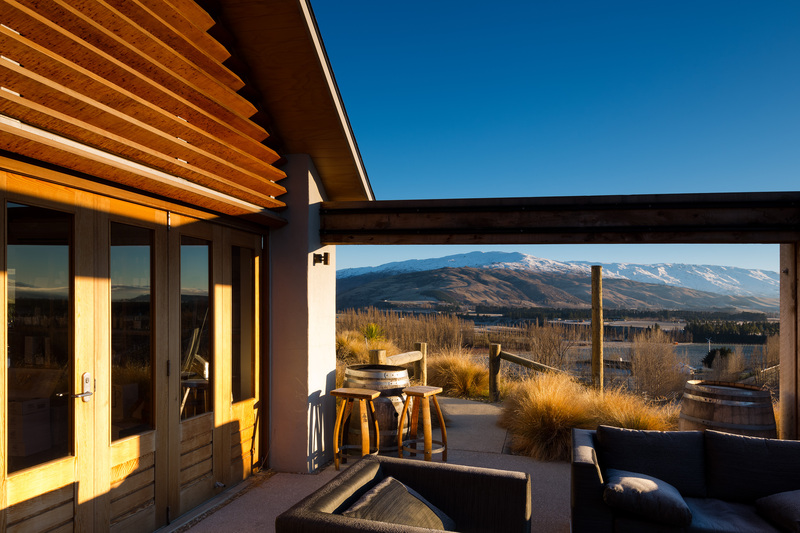 Bannockburn is about an hour’s drive from Wanaka or Queenstown on New Zealand’s south island. There is a cellar door and restaurant on-site at the Mt Difficulty winery, so it’s well worth your time coming to visit. The deck, with views over Cromwell basin to Lake Dunstan is the perfect place to enjoy a Mt Difficulty platter (antipasti, salami, mussel pate, to name a few items). After something more substantial? Try the Wakanui beef fillet inside at the restaurant. Tell us something really cool about your wines. 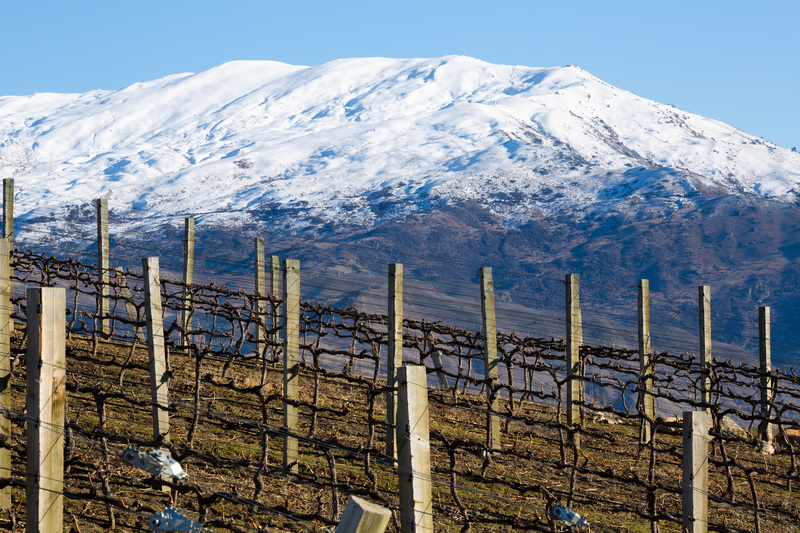 The unique microclimate of the Bannockburn area is partially created by the presence of Mount Difficulty which overlooks the southern Cromwell basin, and is the namesake of Mt Difficulty Wines. Mount Difficulty is integral in providing low rainfall and humidity for the region. Bannockburn enjoys hot summers, a large diurnal temperature variation and long cool autumns: conditions which bring the best out of the pinot noir grapes. These conditions, along with soils which are ideal for viticulture, provide an excellent basis not only for pinot noir, but also for pinot gris, riesling, and chardonnay. The soils are a mix of clay and gravels, but all feature a high pH level; grapes produce their best wines on sweet soils. What’s the one thing we simply must do in your region? Selfie with the Mt D road sign with Mount Difficulty looming in the background! MORE negronis than I should. Today, lunchtime and this evening, maybe tomorrow as well. You don’t need a special occasion. Food always works well. If you don’t have any at a pinch you can just drink for enjoyment. If not you, who else should we try? Our good mates at Carrick! If your pinots were music artists, who would they be? Mt Difficulty Bannockburn Pinot Noir: Coldplay. Slightly alternative and yet innovative whilst being politically aware! Roaring Meg Pinot Noir : Florence and the Machine. Powerful accessible catchy but not mainstream. Generally: Beck – every album is different and unique, just like every vintage in Central. Anywhere with the time and space to enjoy it. Kick back, pour it out, and enjoy it. Even invite a few friends over. Mt Difficulty wines are readily available at a select number of Australian and NZ restaurants and retail stores. You can also order online at mtdifficulty.nz.